When Steven Urkowitz arrived in Fort Kent from Madawaska on Wednesday, just over halfway through a 320-mile BikeMaine trek through Aroostook County, he already was making plans to return to the area. FORT KENT, Maine — When Steven Urkowitz arrived in Fort Kent from Madawaska on Wednesday, just over halfway through a 320-mile BikeMaine trek through Aroostook County, he already was making plans to return to the area. Urkowitz is one of 450 cyclists participating in the annual bike tour through sections of Maine, a ride that began this year in Presque Isle on Sept. 9, with stops in Caribou and Madawaska, before participants were routed to a “tent-city” at Riverside Park in Fort Kent on Sept. 12. While relaxing outside his tent at Riverside Park Wednesday, Urkowitz said that based on his BikeMaine 2018 experience, he had already called his wife, Callie Wronker, at their Portland home to suggest a future road trip to The County. 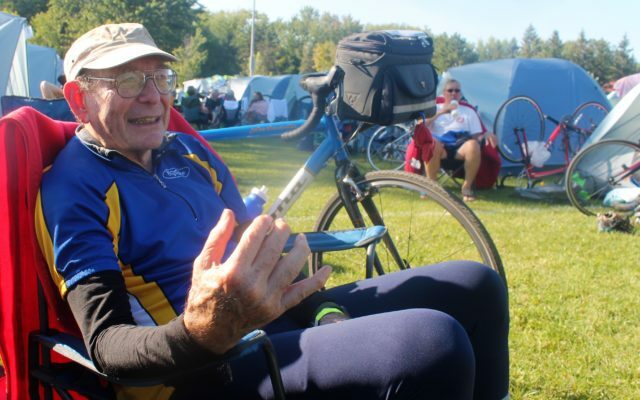 The 76-year-old Urkowitz said that along with stunning scenery, the BikeMaine tour provided him with challenges he can appreciate as an avid cyclist. “There’s a hill going down into Van Buren that I would move to Van Buren to be able to ride that hill everyday,” he said. Urkowitz said his bicycle speedometer indicated he was traveling 38 miles per hour as he made his way down that hill, a fact he discovered at the exact moment he also passed a road sign warning that the speed limit on that particular stretch of road was 35 miles per hour. According to Urkowitz, he half-hoped a police officer would pull him over for speeding. “I said, yes, I want a ticket on my record saying that on my bicycle I exceeded that speed limit today,” he said. Urkowitz is a New York City native of 65 years, and was Professor Emeritus at the City College of New York where he taught English and theater before retiring. He moved to Maine 12 years ago when he met his “true love,” in Wronker, he said. “The lady I was going with had lived in Maine for a dozen years. We got together in New York City and she said, ‘That’s very nice, but I plan on moving back to Maine,’” Urkowitz said. “Instead I got totally blindsided by the food, the beer, the Portland Museum of Art, and the oysters,” he said. He said that a ½-inch of snowfall which occurred in Portland while he was visiting the museum solidified his decision to move to Maine. “There were French Impressionists behind me and Currier and Ives out the window in front of me. By the end of the weekend we put in a bid on a house,” Urkowitz said. Soon after he relocated to Maine, some friends suggested Urkowitz take part in the Trek Across Maine bicycle race. Low standing in the race prompted him to join a YMCA where he began exercising to improve his endurance. He soon became hooked on long-range cycling and began participating in BikeMaine as well. “It completely changed my idea of what you can do on a bike and I discovered that what you can do at my age, physically, is indeed pretty much limitless,” he said. Indeed, the average age of BikeMaine 2018 participants is 61-years-old, and age it seems has not slowed Urkowitz down when it comes to cycling. 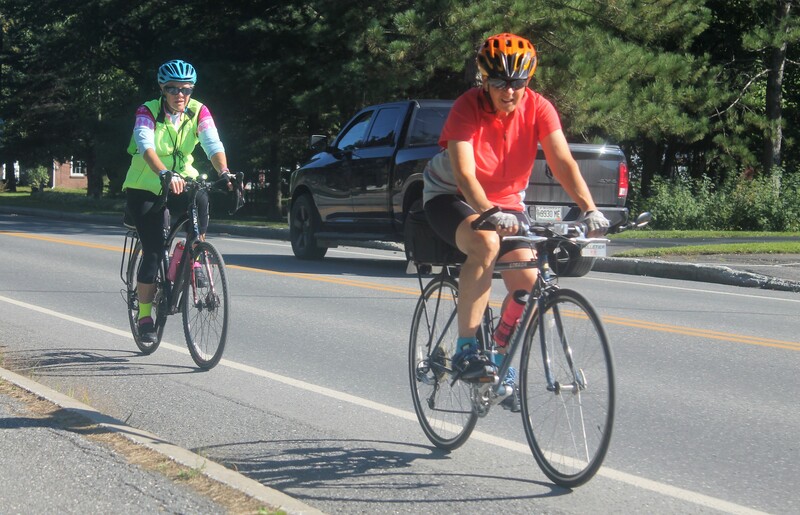 On Thursday morning, the BikeMaine participants will have the option of riding 62 miles out to Allagash or taking a shorter route through New Brunswick around Baker Lake before returning to Fort Kent to spend a second overnight. Urkowitz said he planned to take the Allagash route. As of Wednesday afternoon, none of the BikeMaine cyclists had experienced any major health issues as a result of the ride, but a few minor bicycle repairs were required. Rick Smith of Skowhegan volunteers as the route support coordinator for BikeMaine 2018. He and several fellow volunteers help fix flat tires and mechanical issues cyclists experience along the way. If the support specialists are unable to fix the bicycle issues, two LL Bean mechanics are available at lunch rest stops between ride destinations to take over. Wednesday morning saw one broken derailleur, according to Smith, which an LL Bean mechanic was successfully able to repair. 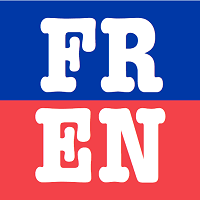 Interim Fort Kent town manager and Police Chief Tom Pelletier said that as of Wednesday evening there had been no safety issues pertaining to BikeMaine in Fort Kent. His department has extra officers on patrol during the event. 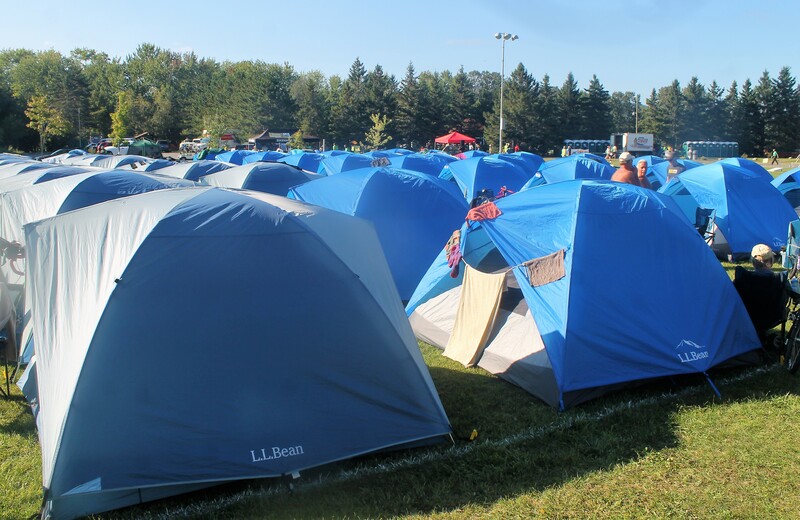 The cyclists are scheduled to head from Fort Kent to the Lakeview Camping Resort in St. Agatha on Friday and to complete their journey by riding back to Presque Isle on Saturday.